You are in Palma. Or, even better, you’re at Nakar Hotel 🙂 It’s time to plan the days that you will spend in this fantastic city and we want to help you a bit. Our ‘Palma guide’ will help you decide where to go, what to see, what to do and where to eat. Because we like to take care of you and make it all easy for you. Let’s go! Today we take over giving you directions: you have to -at least- visit one of the food markets in Palma. As you already know, every town and village on the island has a weekly market. Visiting a market has been, for decades, a tradition for Mallorcan people. 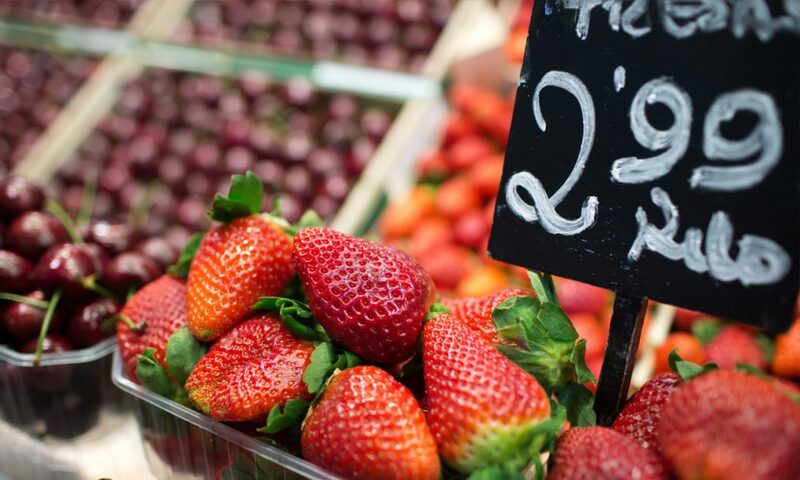 Markets are a pretext to buy fresh fruit and vegetables, go for a walk, snack and enjoy the traditions of the island. And in Palma the markets have changed to become mandatory stops for everyone who visit the capital of the Balearic Islands. 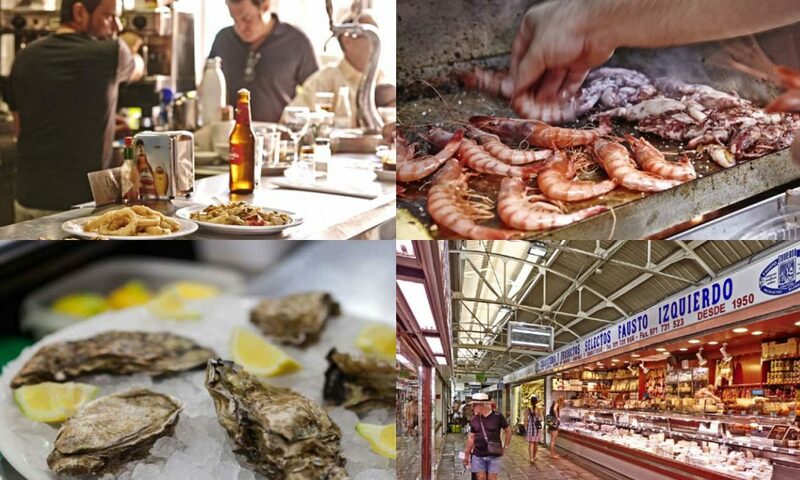 Palma’s most important markets are Mercat de l’Olivar, Mercat de Santa Catalina and the Pere Garau market. But we recommend two of the traditional ones and one extra market. If you have time, the must-visit markets of Palma are: the Olivar Market, the Santa Catalina Market and the Gastronomic Market of San Juan. Located in the very heart of Palma, between Plaza España and Calle San Miguel, the Olivar Market has been operating since 1951. It is open from Monday to Thursday from 7 am to 2.30 pm, on Fridays from 7.00 am to 8.00 pm and on Saturdays from 7.00 am to 3.00 pm. It has a wide offer of local and quality fresh products. 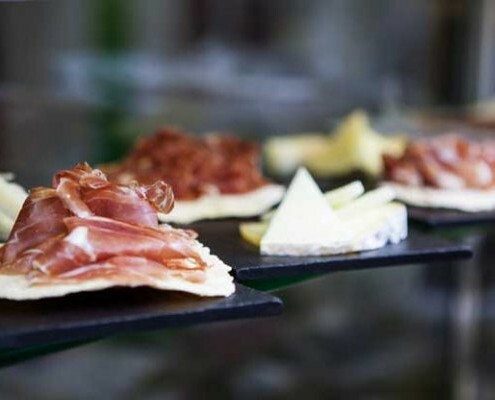 In addition, you can enjoy a varied gastronomic offer that includes oysters, wines or tapas while discovering the stalls of the market. We have to confess that the Santa Catalina Market is our favorite market. It’s located in the neighborhood of Santa Catalina, very close to Nakar. This market always has a great atmosphere. It’s open from Monday to Saturday from 7:00 a.m. to 5:00 p.m, and it has about 50 food stalls. The experience of eating here is great. Not only because of the renowned Ca’n Frau, but also because it’s home to one of the Arume restaurants, an Oyster Bar, La Tapita and Es Mercat Bar. Our recommendation: choose fresh products from the stands and cook them in one of the bars. This is the newest of Palma’s markets. However, this is not a traditional market, since there are no fruit, vegetables or meat stands. The San Juan Market has a total of 17 food stalls, cafes / bars, a bakery, a cocktail bar and a multifunctional space for cooking classes, private tastings and product presentations. 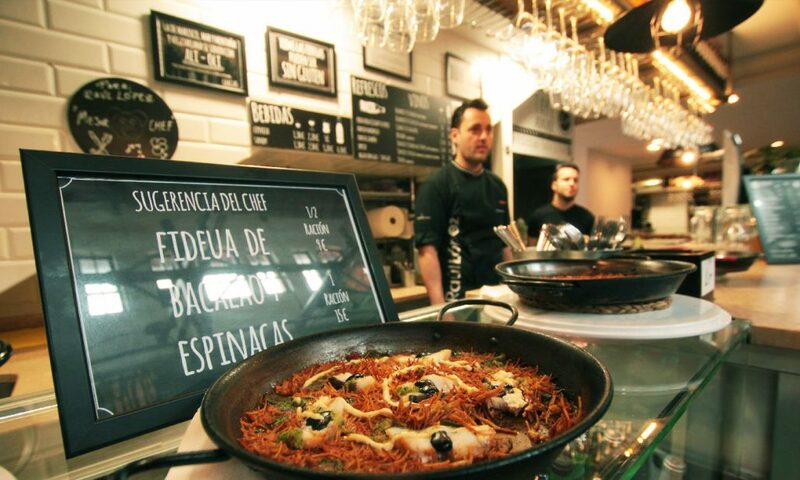 The 17 stands offer, amongst others, llonguets, tapas, pizzas, hamburgers, sushi, thai cuisine, omelettes, oysters, sausages, broken eggs, fish, paellas or croquettes. 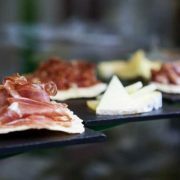 It’s open from Monday to Sunday from 12 a.m. to 12 a.m., it’s located in S’Escorxador and it’s the ideal place to eat some tapas and have drinks with friends. 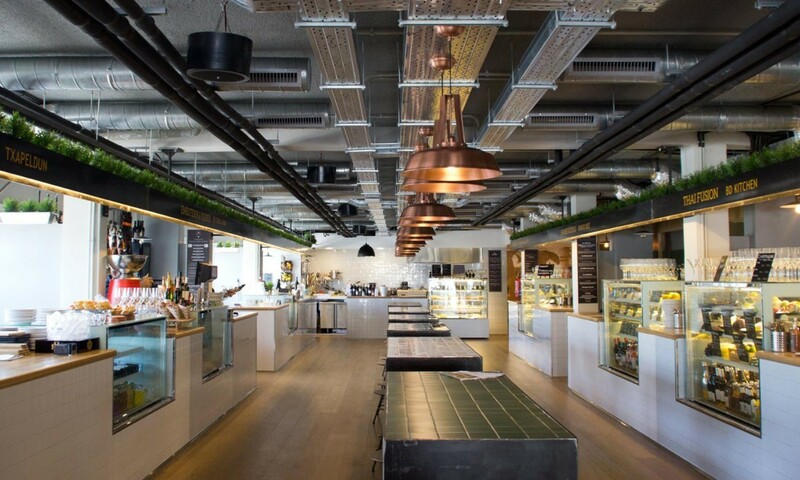 The latest addition to Palma’s ‘market scene’ is ‘Mercat 1930’, a gastronomic market located right on Paseo Marítimo, Palma’s promenade. With a concept where spending time together, enjoying a nice vermouth and have something for everyone’s taste, this market has quickly become very popular among Majorcan residents. With a modern and comfy interior design, good music, great quality food and a fun atmosphere, Mercat 1930 has become the perfect spot to meet with friends.